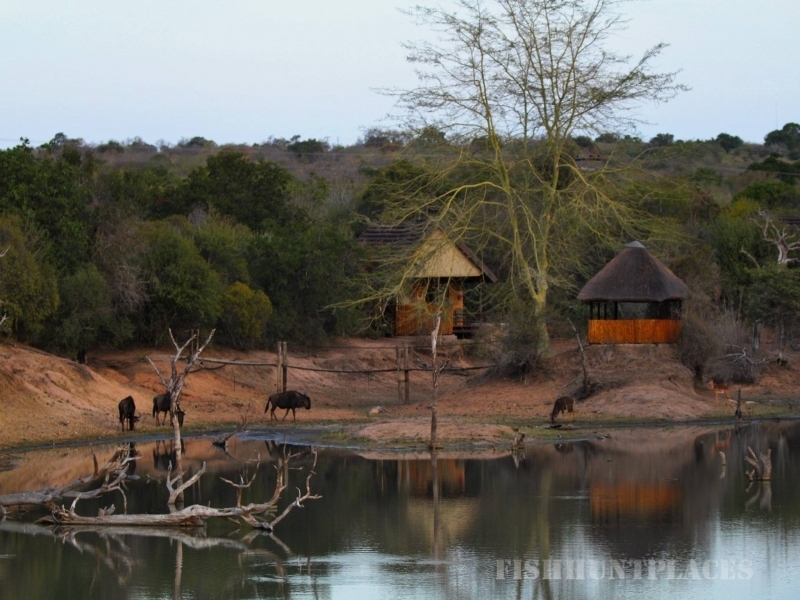 Phelwana Game Lodge is perfectly situated in the Hoedspruit area, Limpopo Province, South Africa. 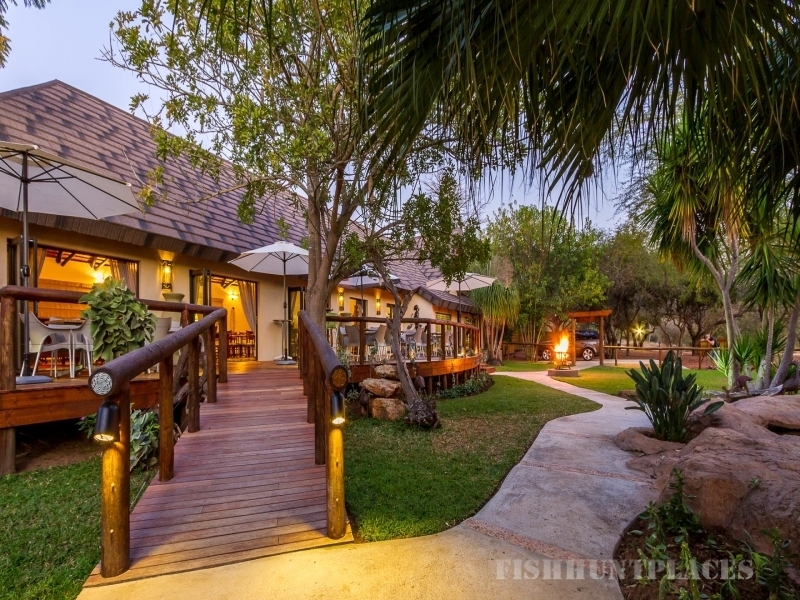 A mere 40 Km from the Kruger National Parks Orpen Gate, The Blyde River Canyon and the nearby Timbavati Private Nature Reserve, Phelwana is the perfect destination for guests wanting to relax in the South African Bushveld. 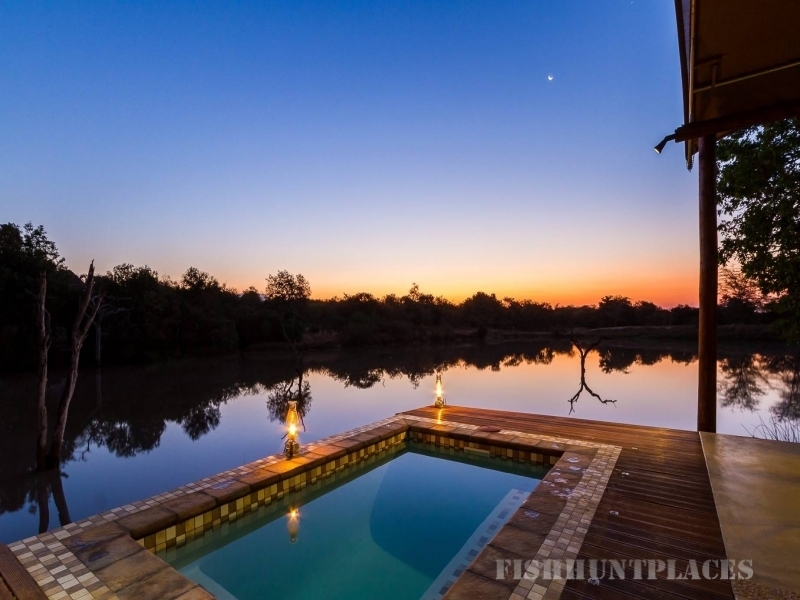 A 46 Sleeper Luxury Game Lodge, we offer our guests a variety of accommodation offerings in a tented camp and bush villas all with private swimming pools. 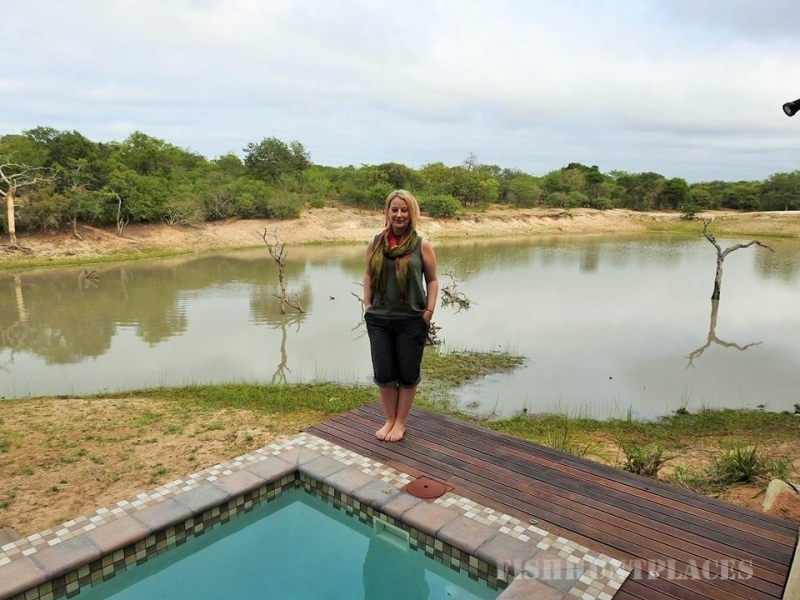 Enjoy a variety of activities such as bird watching, game drives, bush walks, cycling and fishing in this leisurely environment or arrange day trips to the surrounding area to see what South Africa has to offer. 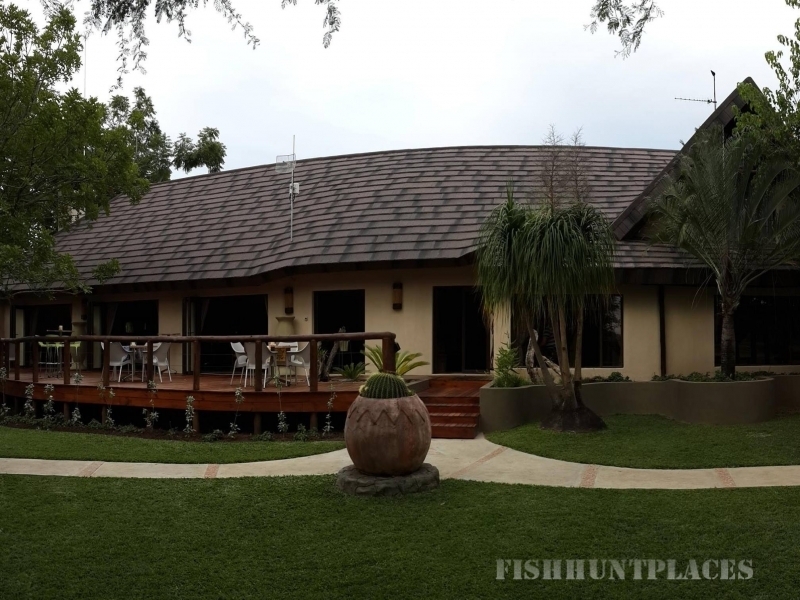 Phelwana Game Lodge also offers the ideal venue for Bushveld Birthday Parties, Celebrations and Conferences.